Seems confirmed that Toronto (Ontario, Canada) VCDX defense will be the last for the VCDX4. It is schedule in the week of May 7 through 11, 2012, but the registration has closed some weeks ago (as usual to give the right time to analyse the applications). 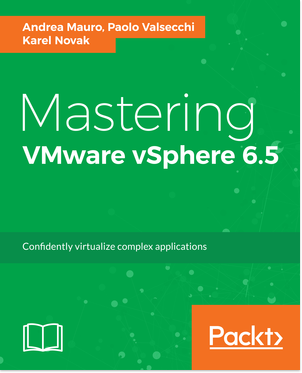 Previously, by popular demand, the VCDX program has added another opportunities to attempt VCDX4 (as written also in the post “New (and last?) VCDX defense opportunity“). 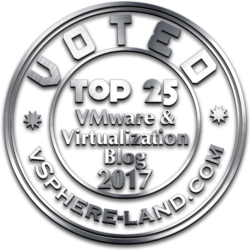 If you have a vSphere 5 based design that also includes a fully documented deployment of vCenter Site Recovery Manager, and/or a VMware View-based desktop deployment, and/or a VMware vCloud Director-based Private or Hybrid vCloud Solution, you may be better positioned than others to attempt the VCD.next credential. 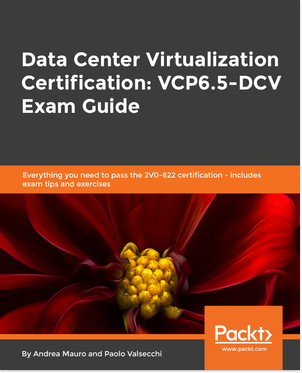 If you are already a VCDX, the path to VCD.next will be announced in conjunction with the release of prerequisite certifications. If you have not yet achieved VCDX you may indicate your desire to pursue a VCD.next credential in 2012 by pre-registering.